Perhaps, it explains why I am a one who journals and advocates journaling as a productivity tool. From time to time, I’d go back and read portions of my journals. Different reasons actually prompt this task such as boredom, a bout of writer’s block, need a little bit of motivation, ginger, or simply looking for information I must have put in earlier. Whilst reading the journals, I began to notice a trend. I’d find that some of the things I’d written had come to pass i.e. become my reality. This has happened so many times, it got me curious. 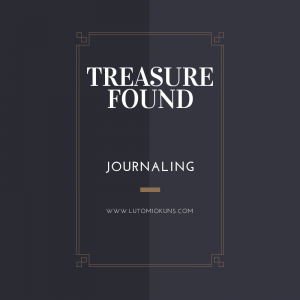 As I thought over it, I realized that there was an element of the fruit and seed principle which can give insight to journaling. 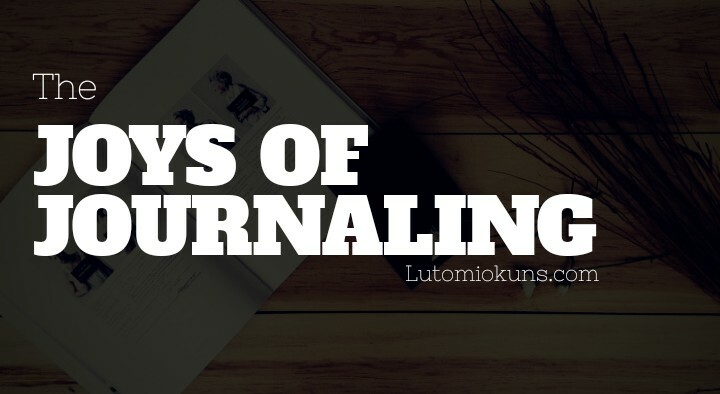 Journaling can be likened to writing the script of a movie. Actors play according to scripts, right? The same goes, my life often takes after what I have written in my journals. (In fact, it makes me very careful about writing negatively). I can safely say that whatever is written has a great tendency to happen, one major reason will be the fact writing things down have a way of deepening conviction towards such matters. Now, we know that fruits contain seeds by which the human folk are able to multiply the production of such fruit. Having learnt that my writing yields fruits i.e. become reality. I began to plant intentionally. I can consciously create my reality by first scripting it and reap the fruit later. 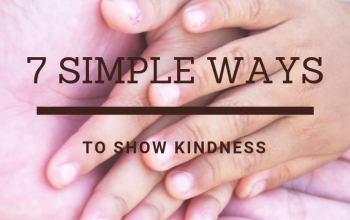 I plant the words in my books, read them and reread them and most importantly, act on them. 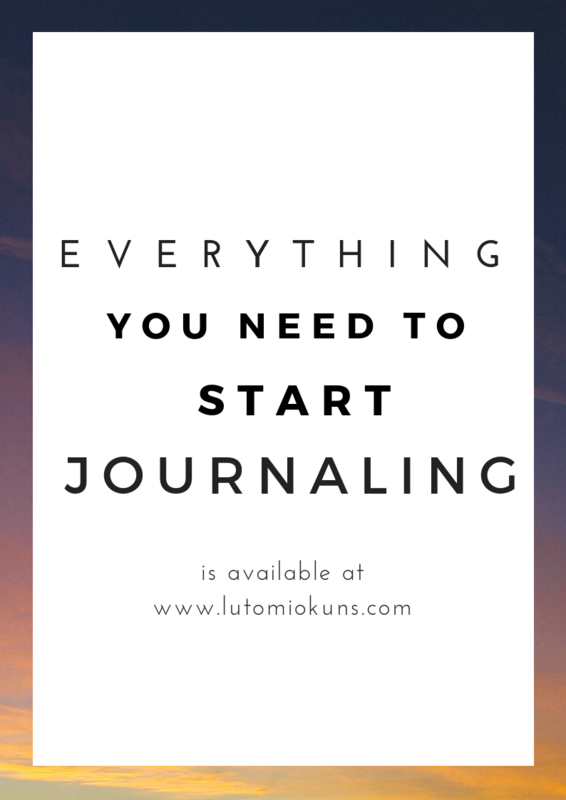 In my next blog which comes up tomorrow, I will share some myths and facts about journaling. Stay tuned. Did you learnt a thing or two from this post? 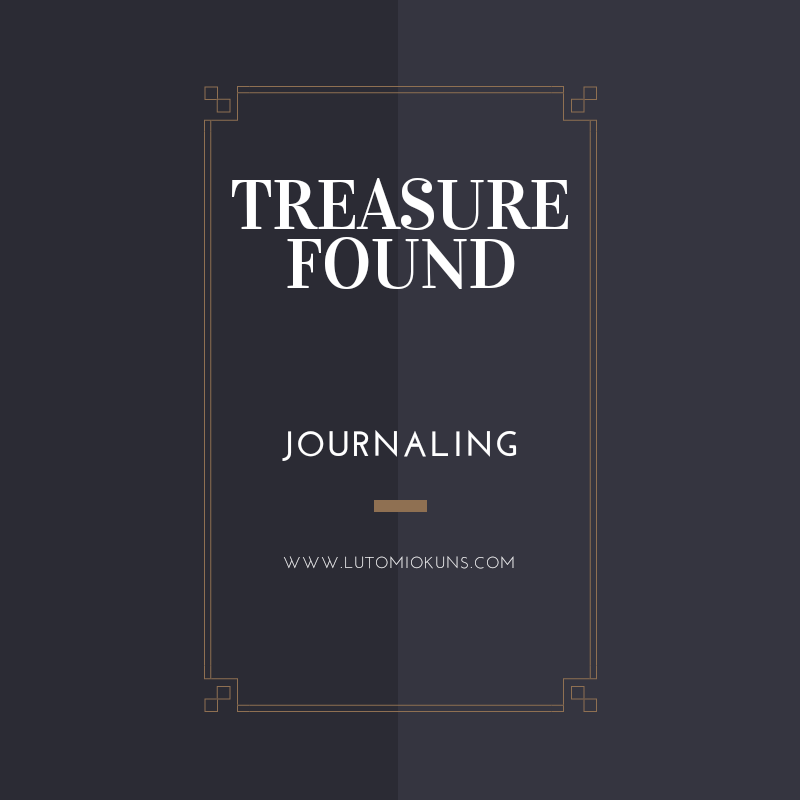 Do you keep journals? Any insights so far? Kindly share your thoughts with other readers and me in the comment box below and share this post on your social media platforms. 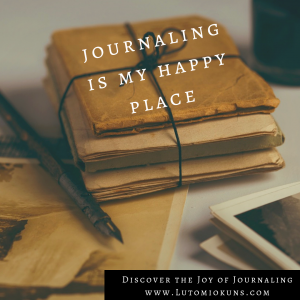 Journaling is an act that only the wise will embrace. I bet we all want to be wise. Really inspired by this, I have so much to learn about blogging from you. Cheers. I’m at your service, Mo!